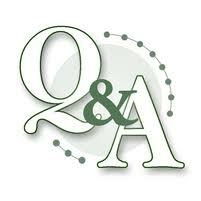 Hi everyone, I have just added an article full with some of the popular questions and answers sent to us. I hope you all enjoy reading. Hi My sink in the kitchin is in thr south area do I need to put a cure next to the sink.Please put on you blog. The south is not a bad direction for a kitchen sink this year; I would recommend placing a Crystal Sphere and ceramics near the sink as this will help dissipate the fire energy in the south in 2013.